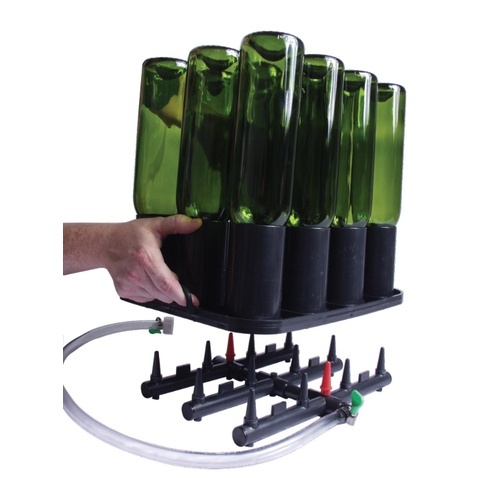 An awesome way to have your bottles ready to go! 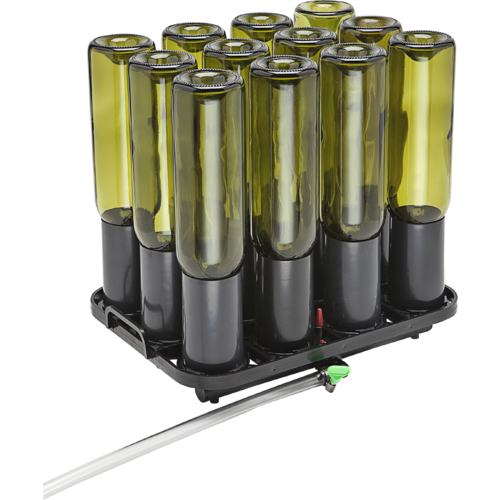 This rack will have your bottling session running smoothly, with as little handling as necessary. 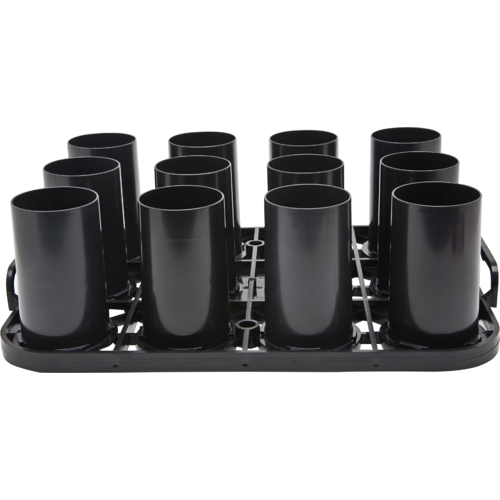 Will hold a wide variety of bottles. Swing top bottles will fit if wire swing top is removed.